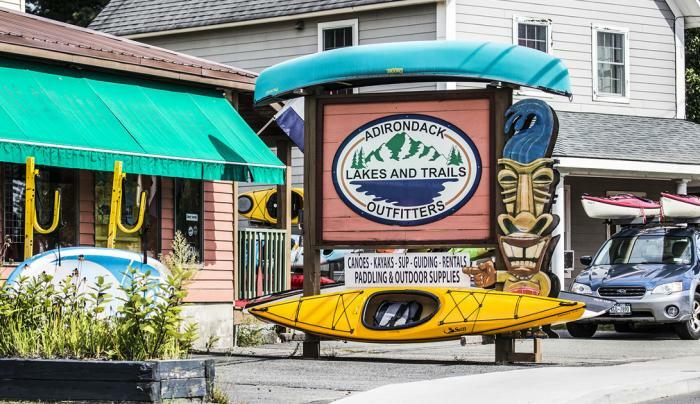 Adirondack Lakes & Trails Outfitters is your one-stop, full service paddling and outdoor shop. We carry the best names in canoes, kayaks, SUPs, paddles, PFDs, paddling and outdoor supplies. 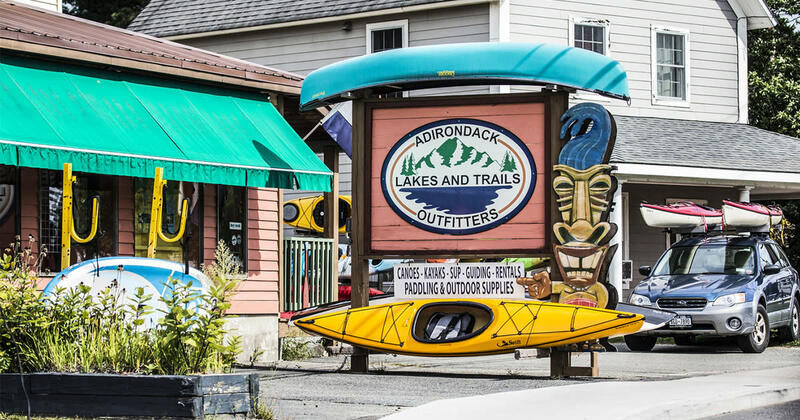 If you're in the market for a canoe, kayak, or SUP, make Adirondack Lakes & Trails Outfitters your first stop. We'll make sure you find the equipment that's right for you. We have a complete rental and outfitting service and 20 years of guiding and instruction experience in the Adirondacks. Whether you're a skilled paddler looking to explore the Adirondack's endless waters or want to try paddling for the first time, make Adirondack Lakes & Trails Outfitters first on your list when it comes to discovering the Adirondacks.